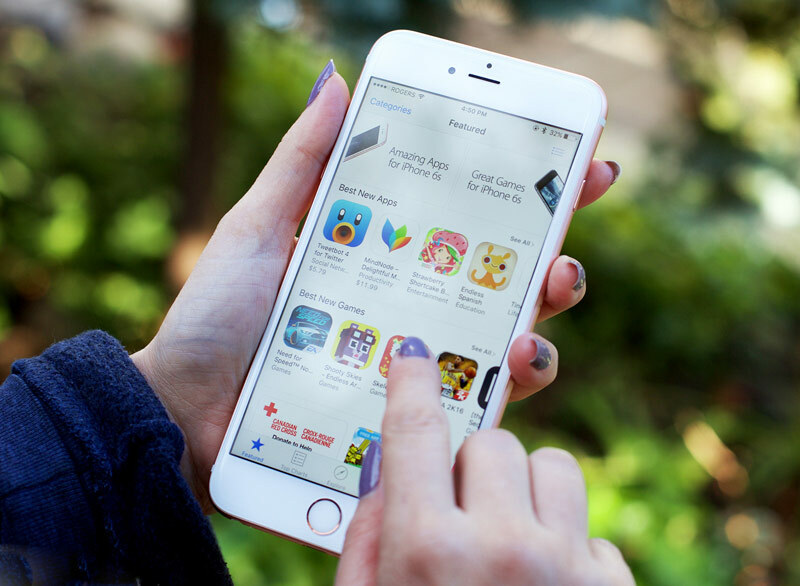 Apple has stated that they cannot apply the rules of anti-piracy law, as the company is an information intermediary — provides a platform App Store where your application placed third-party developers. About it, according to “Izvestia”, representatives of Apple stated at the meeting with Roskomnadzor and copyright owners. The meeting was devoted to issues of pre-trial interaction between copyright holders and Apple. Representatives of the California giant held a workshop about how we need to interact with them, if the application has illegal content. Today, the fight against pirated content on sites within the extended version of the anti-piracy law. But how to work with applications, the copyright holders didn’t understand. At the meetings in Roskomnadzor they tried to determine if any new bill or you can work on the current. In the end, decided that the current law is sufficient, but there is a problem: if the copyright holders will sue for the lock, it is blocked will be for the Russians or the entire App Store, or part of it. Therefore, it was necessary to explain how to do the copyright owners not to bring the case to court. This was the subject of the meeting. According to participants of meeting, representatives of Apple announced that are not a website as an information intermediary, therefore, against them cannot be applied the norms of the anti-piracy law. “We have no doubt that they are an information intermediary, since they do not generate the content for which there are disputes. They provide the technical ability to embed such content, — says head of the Association of copyright protection in the Internet (ISAPI) Maxim Rabika. The question is, where can be a liability. We have intermorainic not liable if he had not initiated and did not know and could not know of the violation, and if it did, I couldn’t react”. Raised the copyright holders and the question of work with the Telegram messenger, which began to appear bots that publish a variety of content, including violating the rights of authors, based on user requests. Wide popularity was received bot blocked in Russia Flibusta website which provides books. At the meeting with Apple said that such a situation could be repeated. “Apple was adamant and stated that they are ready to consider the specific circumstances of the case, said Rabuka. “They said, if you have any questions or concerns, please write on an additional email. We’ll understand”. 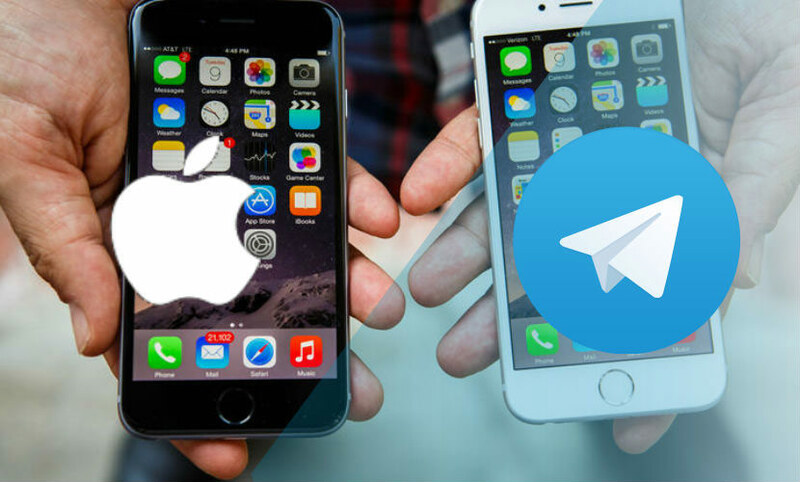 According to the head of the Association “Internet video” Alexey Byrdina, the current rules of interaction between rights holders with Apple outdated. The most important total meetings — managed to convey to Apple the main problems faced in Russia, the copyright holders, he said. “We hope that they will be more responsive to their problems and requirements”, — said Bardin.